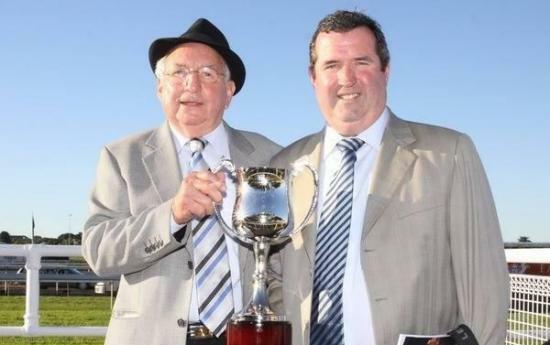 We are thrilled to announce the very first Tony Noonan Racing Event on our home track right here in beautiful Mornington on Queens Birthday Monday the 8th of June. Tony and Gabe would love for you to join them for a great day of racing in the superb Silver Bounty Room located within the Members area of Mornington Race Club. The event will begin at 12:30pm with the first race at 1:00pm. Arrival and race times will be confirmed closer to the date. A great day of racing with Tony and maybe even a tip or two!! If you would like to purchase a ticket, please email Gemma on gemma@tonynoonanracing.com.au by Friday 22nd of May 2015 with how many tickets you require or by calling 03 5976 2607.